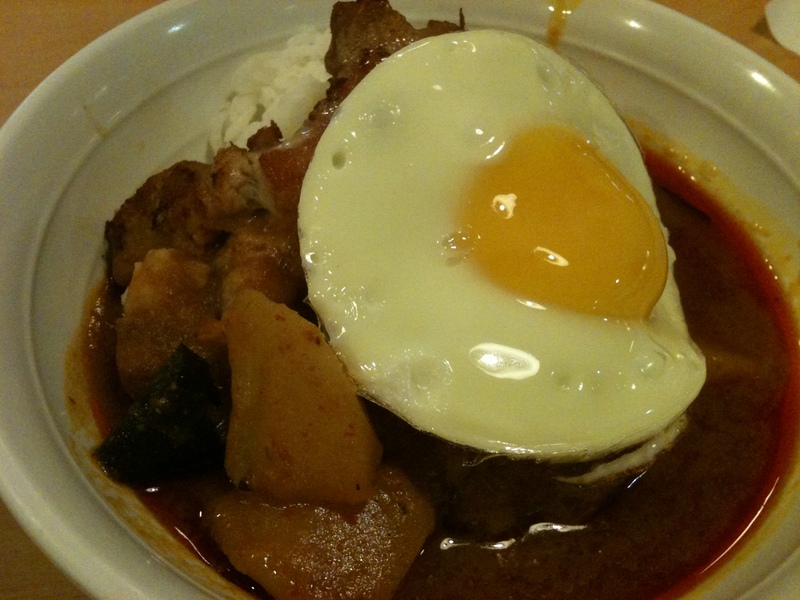 Hub had the Chicken Chop Curry Rice as he was craving for Scissors Cut Curry Rice before we made our way to FEP instead. lol. 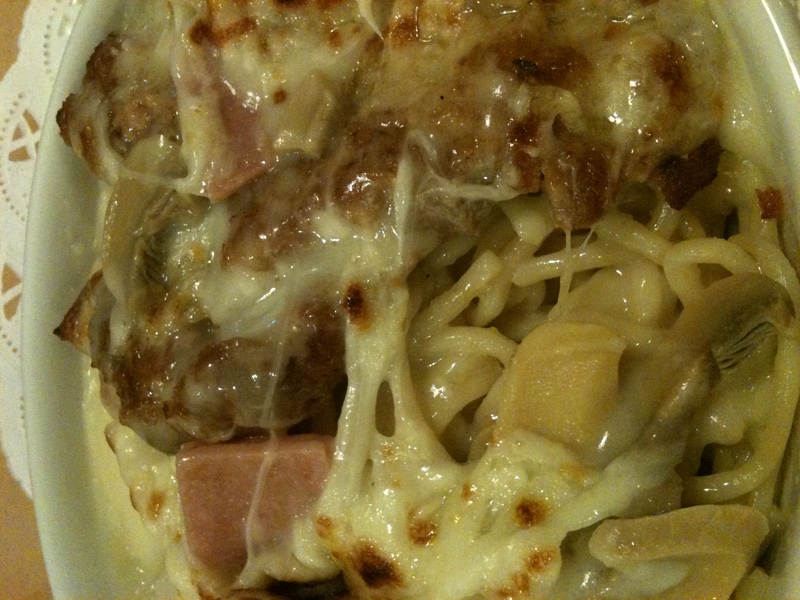 Baked Chicken Chop with Ham Spaghetti - MINE! Spags felt a little too soft for my liking, probably becos it was "cooked" twice - boiled and baked. For a Saturday with a difference, some friends and I decided to go cycling at East Coast Park. So we cycled rented the bikes for 2 hours and headed for lunch nearby. As luck would have it, they opted for C-Nai! That’s double hit HK Chomps in 2 days in a row! 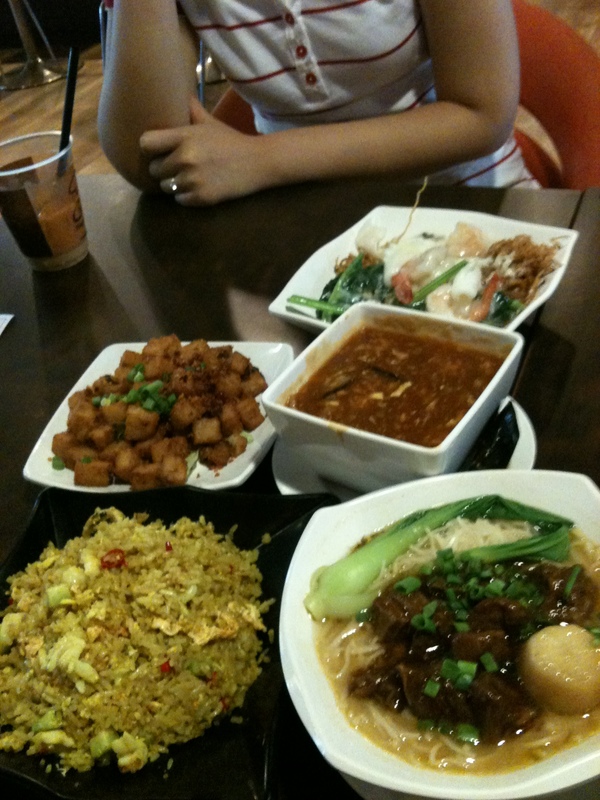 😛 Here’s what the 3 of us munched on after working those dormant muscles. Guess we put back on everything we lost before this. Oh man…. 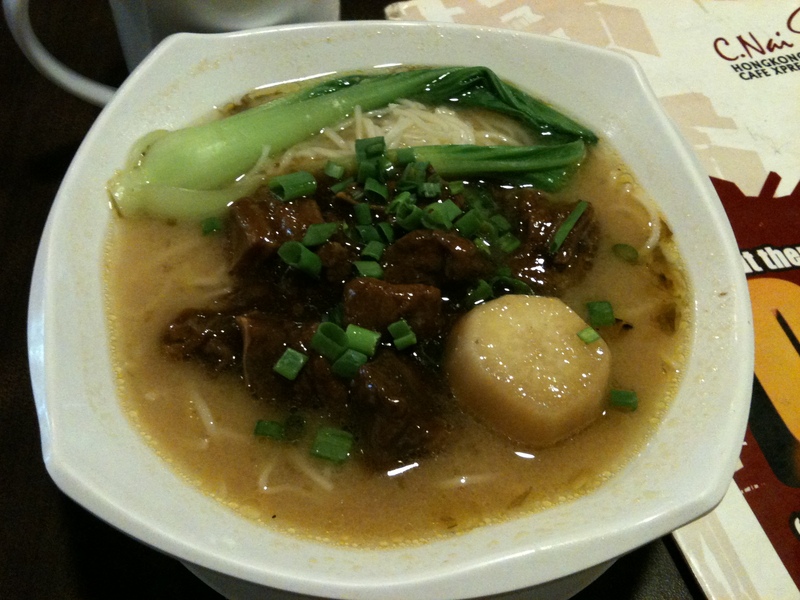 Beef Brisket Dan Dan Noodles - This was almost like what I had in HK years ago. The Chicken Cutlet Dan Dan Noodles that I had back then actually had a heap of PEANUT BUTTER on my noodles! 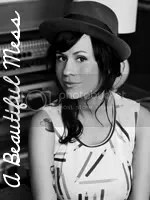 YES, U read right! PEANUT BUTTER! I couldn't bring myself to finish the noodles then. 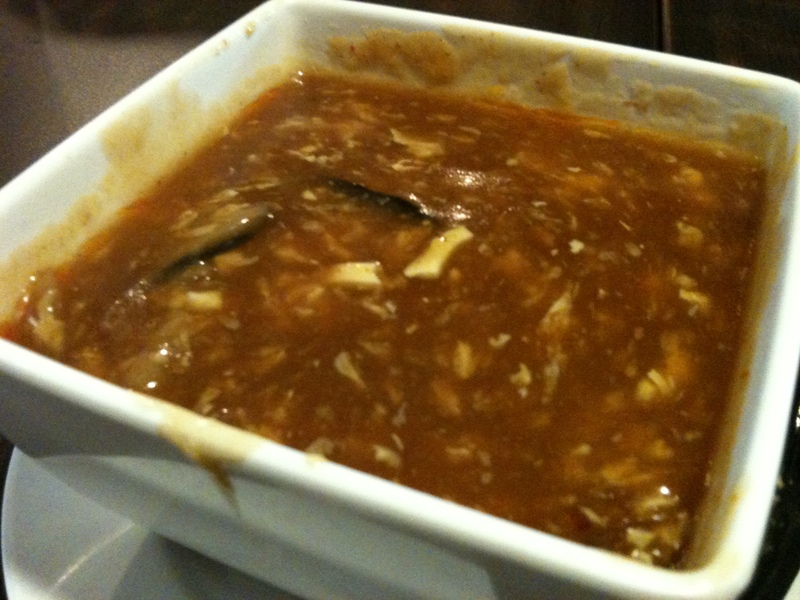 C-Nai's version had a tinge of peanut in its soup base. Weird but bearable. Beef was not too bad but could have been a little more generous. 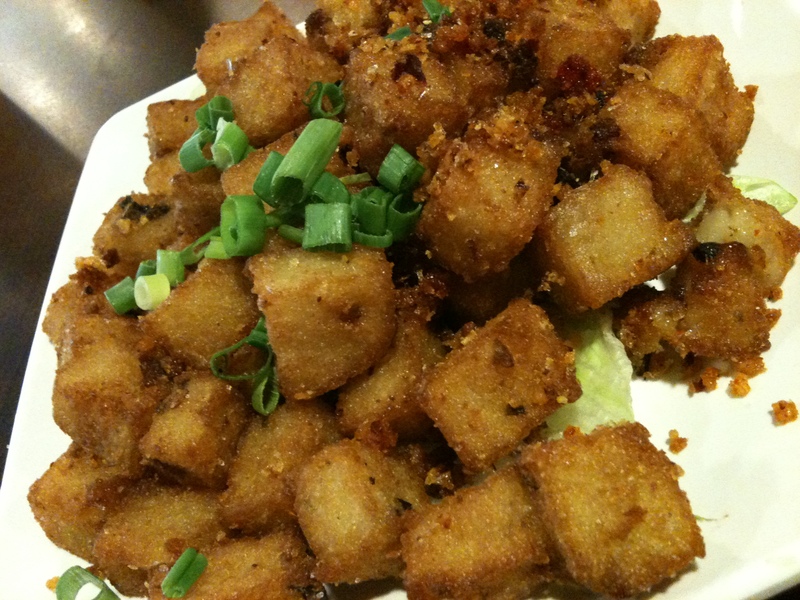 XO Fried Carrot Cake - this fragrant cubes fried with shrimps and some chilli are indeed appetising! 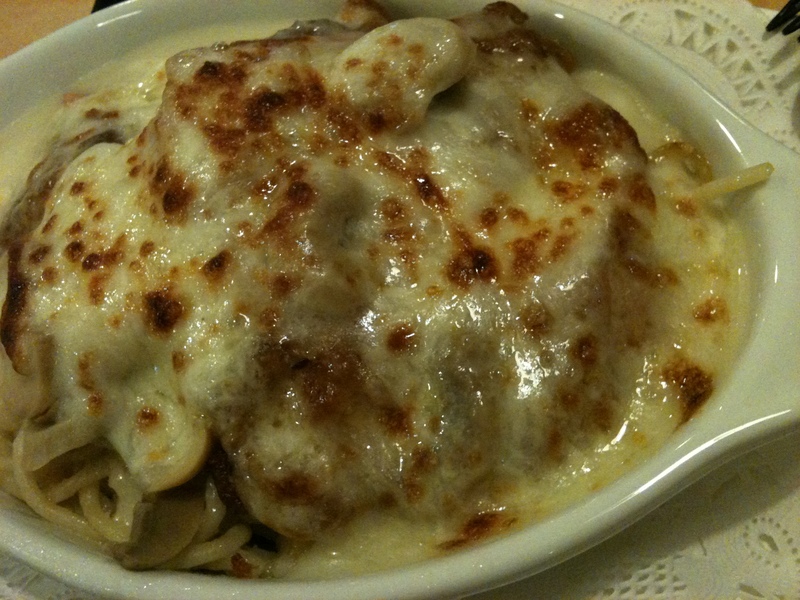 An ideal dish for sharing as a side order. 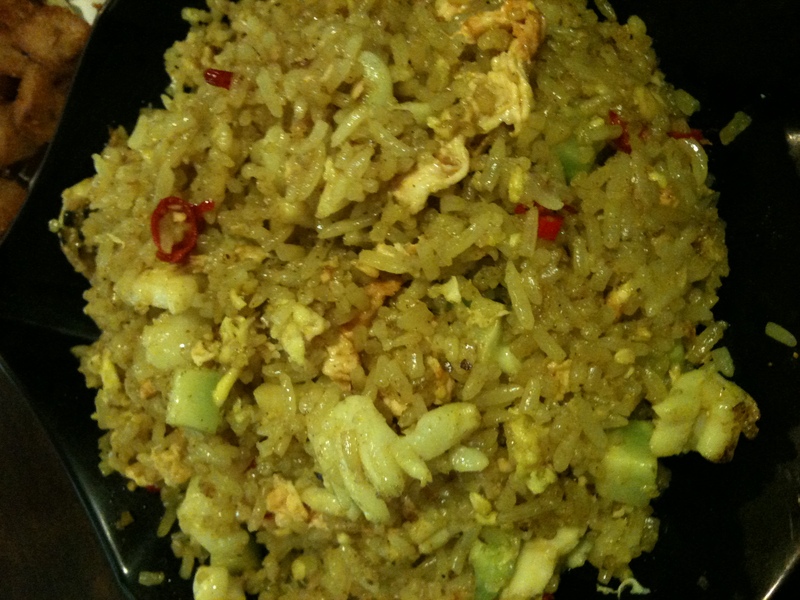 Curry Fried Rice - my friend had this as she was super hungry and wanted to up her carbo to replace the energy lost during the workout hahaha! 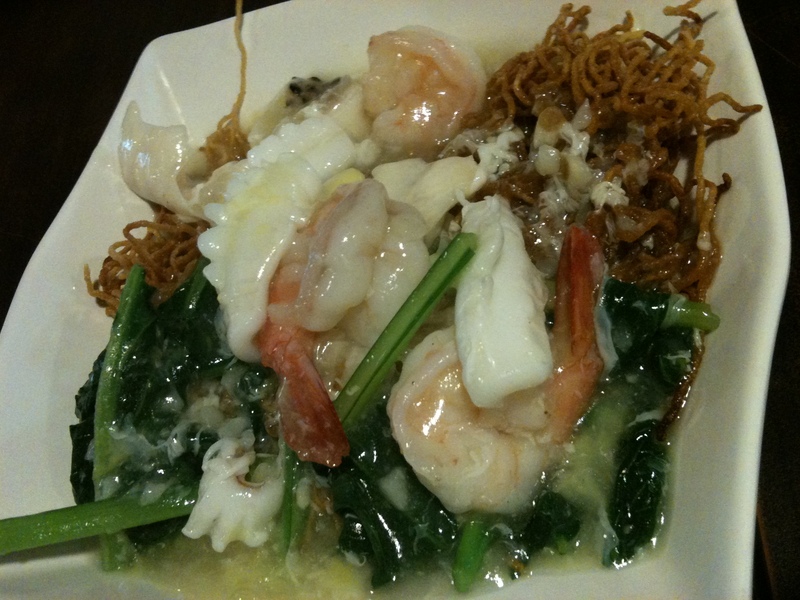 Seafood Crispy Noodles - my other friend had this crispy-looking noodles with plenty of ingredients.. generous! It tasted normal though, she said, but the prawns were fresh! Something very crucial especially if it's seafood like prawns and squids.